I’ve been in major fashion disaster mode this week. I really, really have a closet FULL (slap full as we say in the South) of clothes and nothing to wear. I’ve either worn it before (and too recently), don’t feel it “represents” my mood at the moment or don’t think it fits the way it should (I gotta work out more-ugh!). But..I decided to force myself to wear something that I’ve bought and never worn – for one of those reasons I just mentioned. I settled on a beautiful Odille skirt that I bought from Anthropologie a couple of years ago. I’ll confess, shhhh….I’ve never worn this skirt! How is that possible you may ask? I really love the color and the pattern. 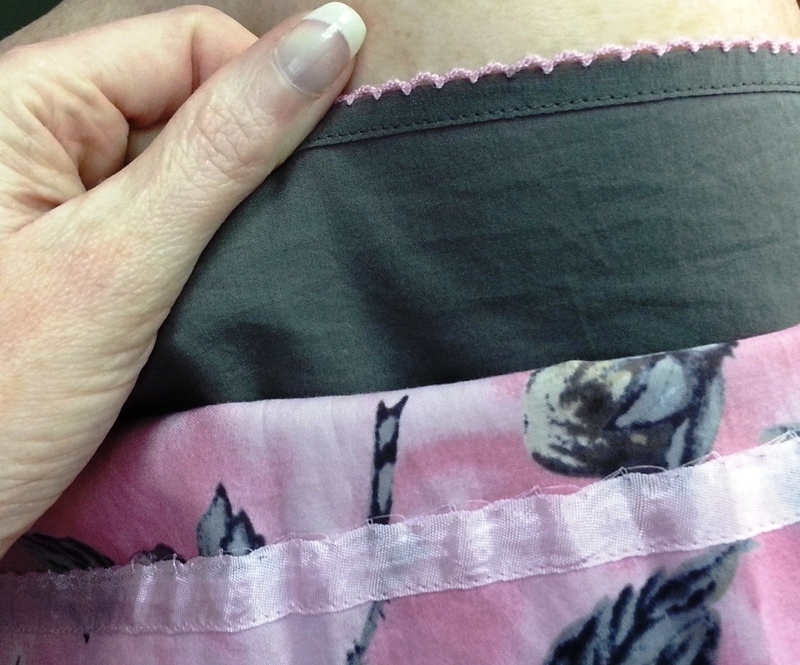 The fabric and even the detailing on the hem are beautiful! Why haven’t I worn it? Well….after trying it on this morning, I remembered. I’m. Not. Happy. With. The. Fit….its a fashion funeral. At the time of purchase, I was caught up in the airy, woodland, magical fashionable fantasy that is Anthropologie. Their clothing is named usually (yes, how wonderful is that!) and this one was called the Splendid Celebration skirt. How could I turn that down? I wanted to have a splendid celebration and look fabulous in this skirt while doing it! Unfortunately, after the fairy dust had cleared…I realized the skirt was really not for me. Add in a dash of “I’m too lazy to return it” and voila…a beautiful skirt becomes closet clutter. Regardless, I resolved to wear the skirt today and it actually fit well enough. I eeked out a couple of suitable pictures and I did get a few compliments also. P.S. If you want to check out some of the new Anthropologie skirts click here! I LOVE the Rhino Swing Skirt!